We are a self advocacy group in Caerphilly Borough in South Wales. 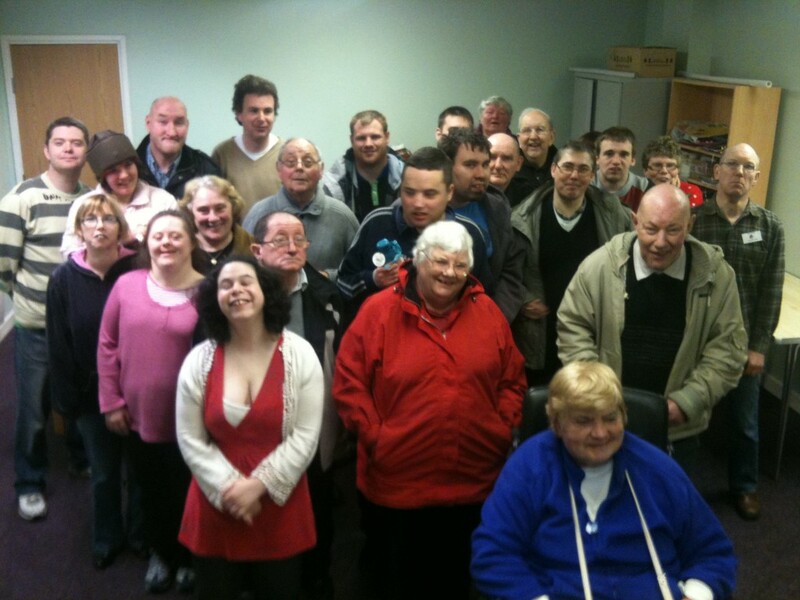 We run Caerphilly People First and we are people with learning disabilities. We speak up for our rights as individuals and on behalf of other people with learning disabilities who can’t speak up for themselves yet.